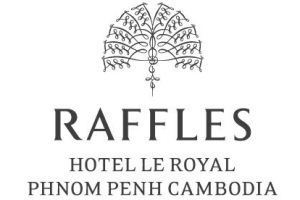 Cambodia's Raffles Hotel Le Royal in Phnom Penh has renovated its Ballroom and Empress Room to create two event spaces suitable for corporates. The revamp enables the Empress Room to host up to 50 delegates U-shaped and 200 for receptions, while the Ballroom can accommodate 60 U-shaped and 400 for a reception. Richard Schestak, Raffles Hotel Le Royal's general manager, said: "The refurbishment of the Ballroom and the Empress Room at Raffles Hotel Le Royal will enable us to offer our clients two incredibly special spaces for both social and business events. "The combination of the new technology and the skill and experience of the team means that we will be able to look forward to hosting some of the most prestigious events in the city."